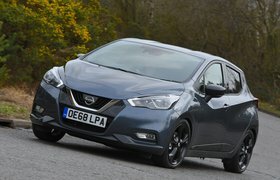 New Nissan Micra vs Renault Clio vs Skoda Fabia | What Car? 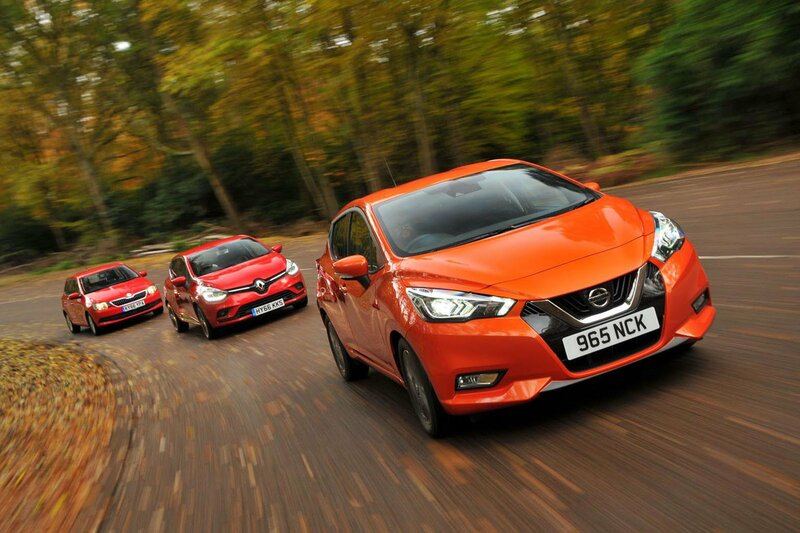 The Micra deserves credit for offering an abundance of modern, active safety aids as standard. These gadgets reduce your chances of having an accident, a point reflected in the Micra’s low insurance premiums. Unfortunately, the rest of the car is a little underwhelming. We choose that word carefully, because it certainly isn’t a bad car and is infinitely better than the outgoing model – it just fails to shine in enough areas. It doesn’t stand out for ride or handling, rear passenger space is poor, it’s quite pricey to buy and yet will almost certainly cost you the most to own. Annoyingly, it also misses out on kit such as a DAB radio. Even areas in which it should really excel, such as interior quality, are let down by cost-cutting on key touch points. 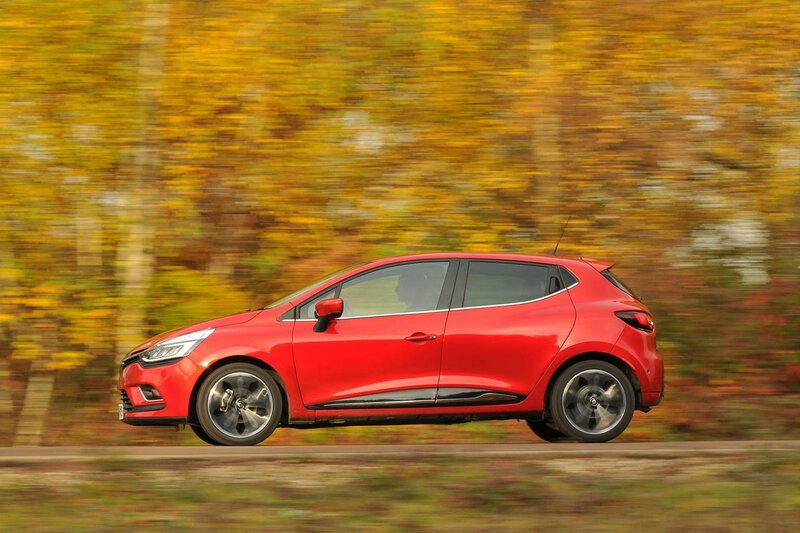 The Clio takes second place, because it’s easily the most fun to drive and has lots of standard kit, including sat-nav and keyless start. A recent mid-life makeover has improved the quality of its interior, too, even if it’s still a way off the class best. However, limited modern safety kit, a fairly feeble engine and an outdated infotainment system stop it challenging for the win. 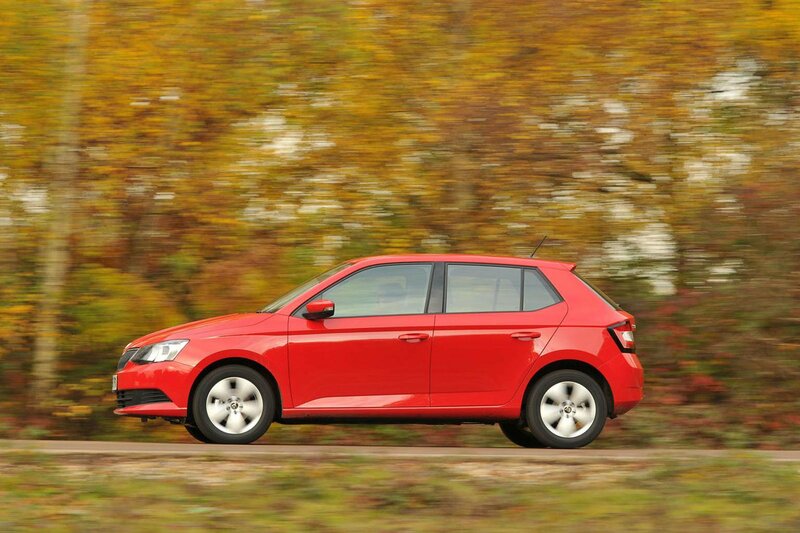 So, the Fabia. Granted, it’s not the most daring piece of design, inside or out, but as a package it’s quite remarkable. It’s the cheapest to buy and run, yet is still reasonably kitted out, including the important safety features. It has the best ride, which along with its eager engine makes it least stressful to drive in or out of town. 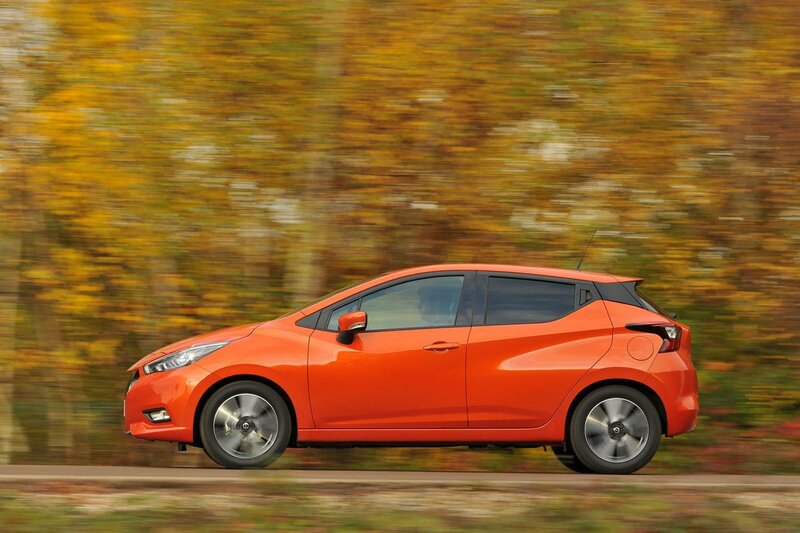 It’s also the most practical, so is easily the most well-rounded car of our three.